See some of our use cases. 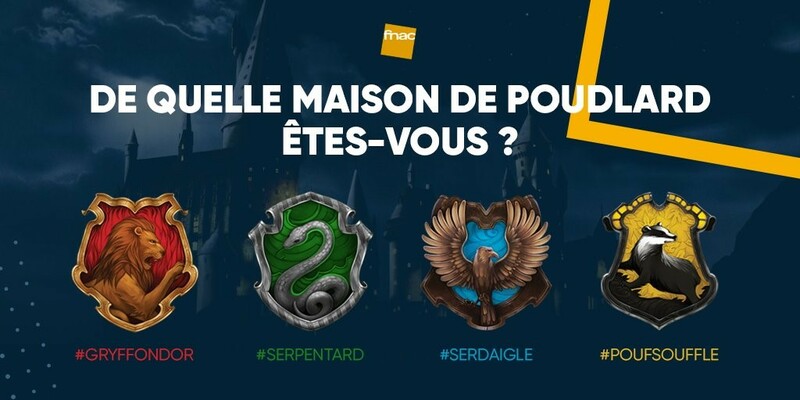 For the 20th anniversary of Harry Potter, Fnac gave the fans the opportunity to be assigned to one of the four houses of Hogwarts. A fun operation that generated curiosity from fans. 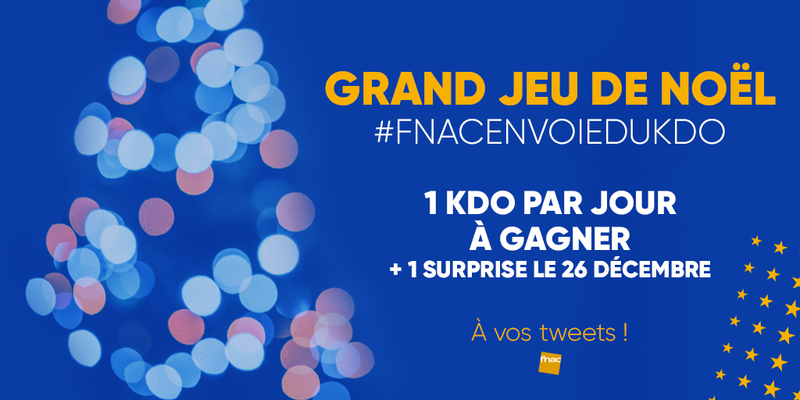 Each year, Fnac rewards its community for Christmas by offering them one gift everyday through several/various marketing campaigns during the month of December. This year, the group chose to use the Like a Bird platform to manage this big campaign. 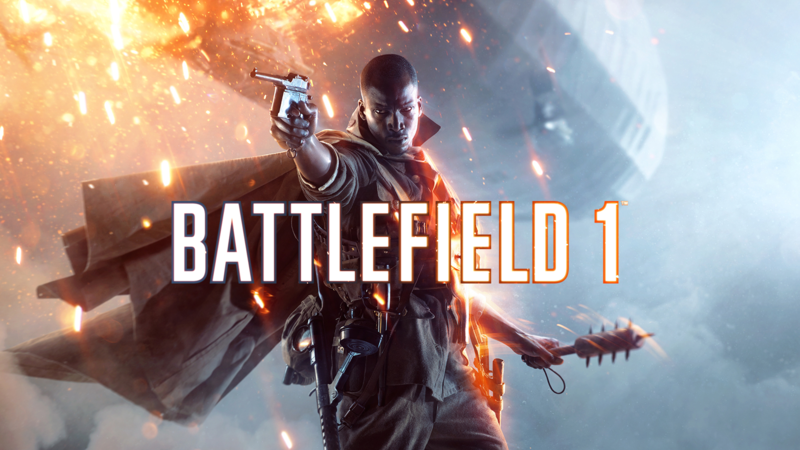 Nine month after the worldwide launch of Battlefield 1 on console and PC, social network community keep growing such as @BattlefieldEAFR who just reach 300 000 followers. Interact to Reveal: The Woop Gang collected over 4 000 retweets in 4 hours! 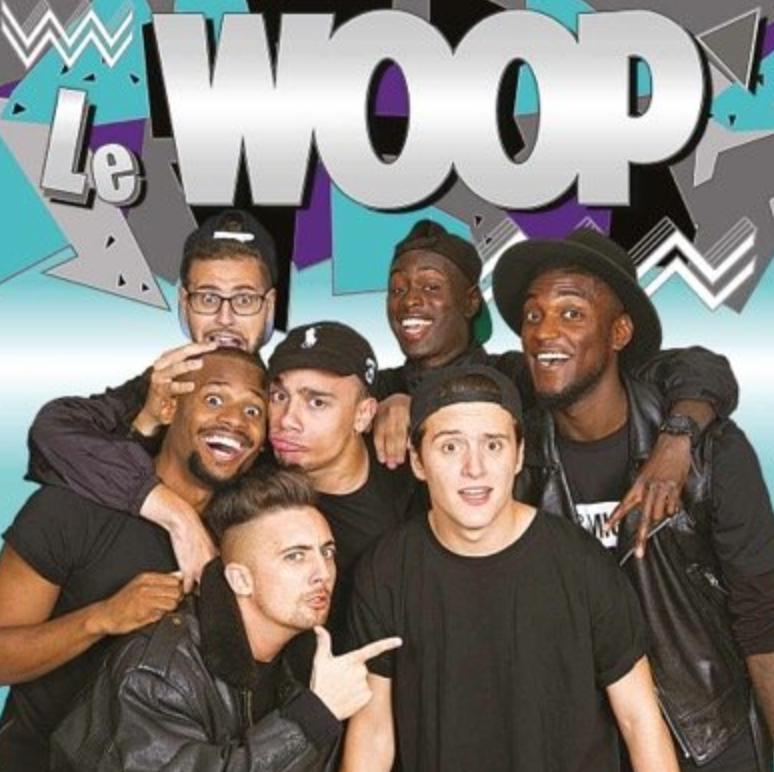 Discover how the Woop Gang used their community’s engagement to get more than 4 000 RTs in 4 hours ! Video game on Twitter: Play a tennis point on Twitter with @CanalSatSport ! 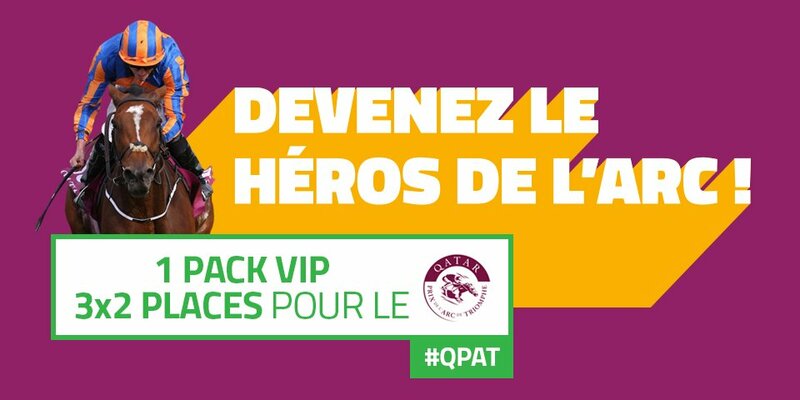 During the Australian Open l’Open d’Australie, CanalSat (the biggest French cable network), with thei social media agency On The Line (@OTL_Agency), offered the possibility to the @CanalsatSport twitter account community to play a Tennis point between Novak Djokovic and Rafael Nadal on Twitter ! A huge visibility and an amazing engagement on the campaign ! How to boost your e-commerce via Twitter? 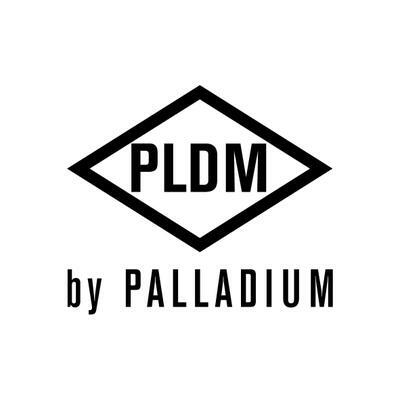 Discover how, by using the most classical contest type on Twitter, PLDM by Palladium managed to boost their trafic and their sales on their e-commerce platform ? Figure how the Electronic Sports World Cup (ESWC) managed to make its community vote to invite two E sports teams, and manage to be in Trending Topics during 48 hours. @RedBullFrance let its followers reveal the prize by congratulating Thierry Henry! Discover how @DieselParfums maximized the engagement rate of their campaign with a smart bot! Discover how, Diesel Parfums, by using a bot, managed to reach 36 % engagement rate.